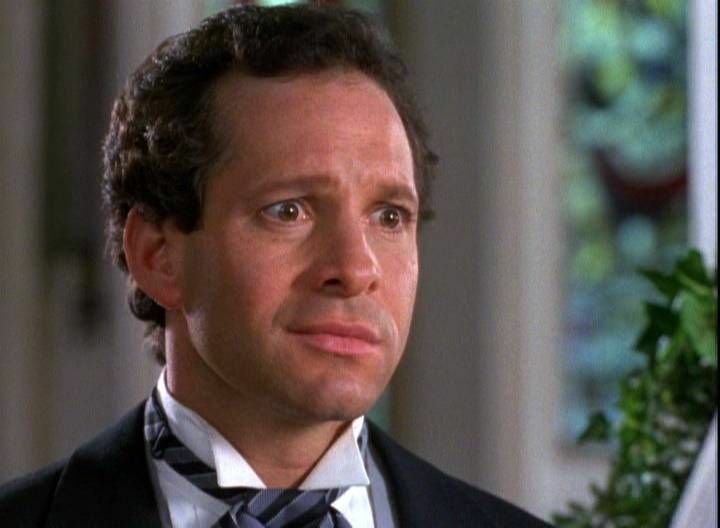 Where Did Steve Guttenberg Go And Could He Please Come Back? Of course the 80s had a bunch of huge stars. The Brat Pack dominated the magazines, Tom Cruise was in all the most popular movies, and Michael J. 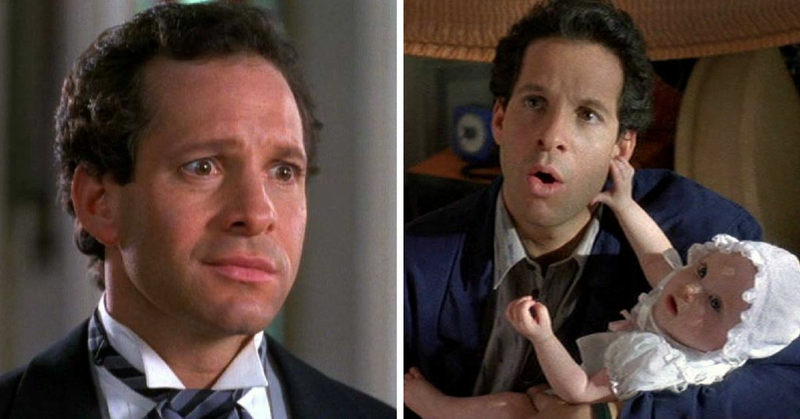 Fox had time traveled into our hearts, but there was one man who was in many of your favorite movies even though he wasn't as huge of a name. 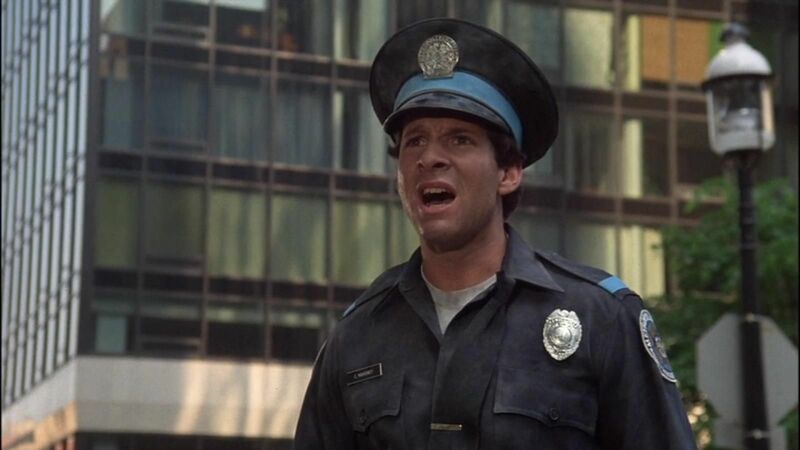 Steve Guttenberg started his career in 1978, but it was in the 80s that he truly became a star. 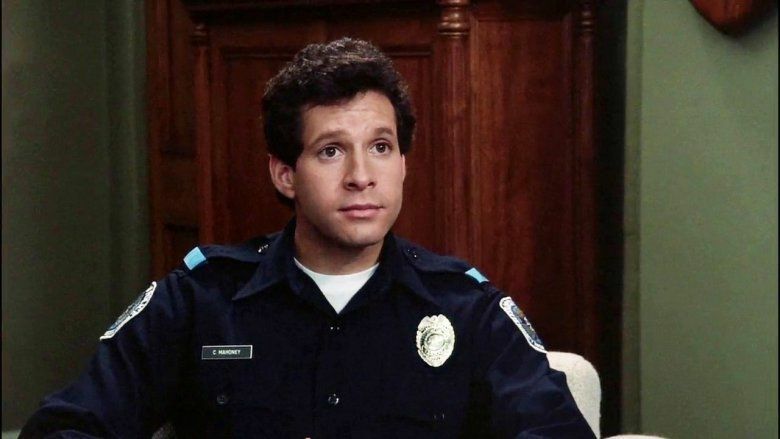 When he starred in Police Academy, everyone realized just how great he was. He made the sequel for that, followed by Cocoon, which was another success. 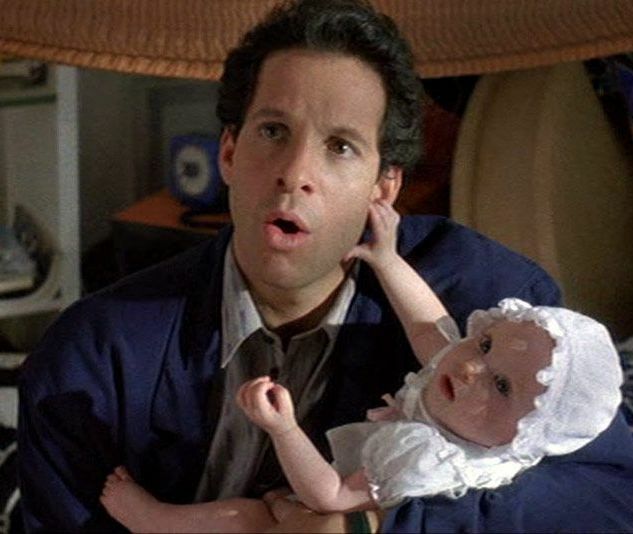 Three Men and a Baby came out in 1987 and it was the biggest success of his career. Co-starring with the meticulously-mustached Tom Selleck, and Ted Danson, he stood out and made his mark. But why is it that there was such a big break between this and his next project? Well, he made a conscious decision to take a step back, for a surprising reason. Even though he was careful with what he chose, it didn't mean he was gone for good. 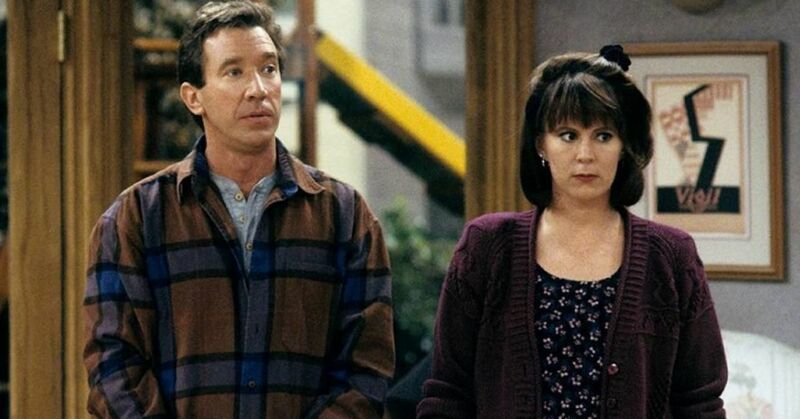 In 1995 he returned to the big screen, joined by the Olsen twins and Kirstie Alley for an underappreciated little movie called It Takes Two. Instead he kept forging ahead, turning to TV to play a few smaller roles, including one show where he played himself called Party Down. 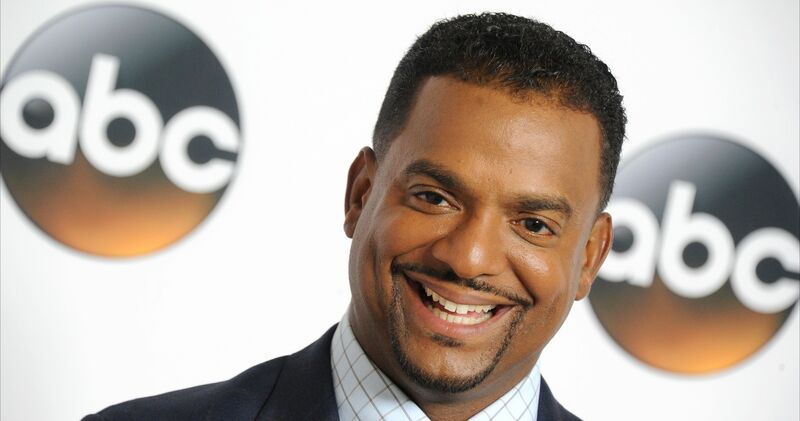 While many of his roles weren't proving to be as lucrative as they were in the 80s, his theater career has flourished. 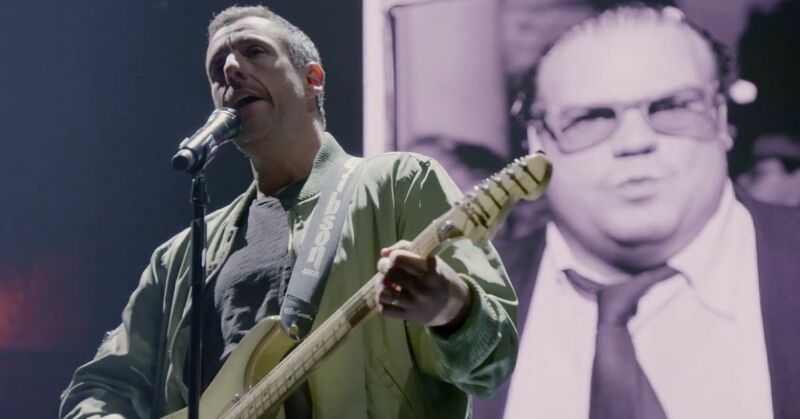 He has played parts in everything from Shakespeare to Woody Allen's plays. 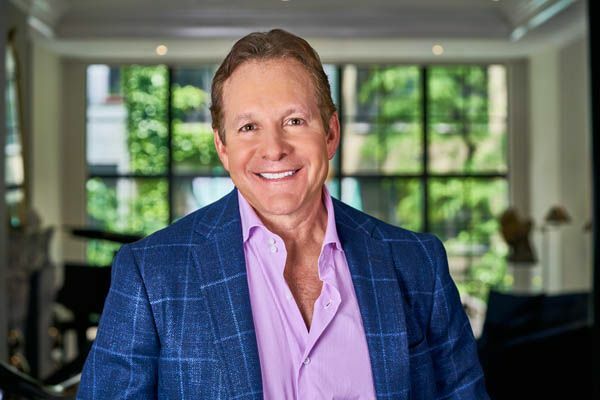 While not making movies, TV shows or acting in plays, Guttenberg is actively involved in charity work for animals and to help improve opportunities for homeless youth. He also got engaged to reporter Emily Smith in 2016. 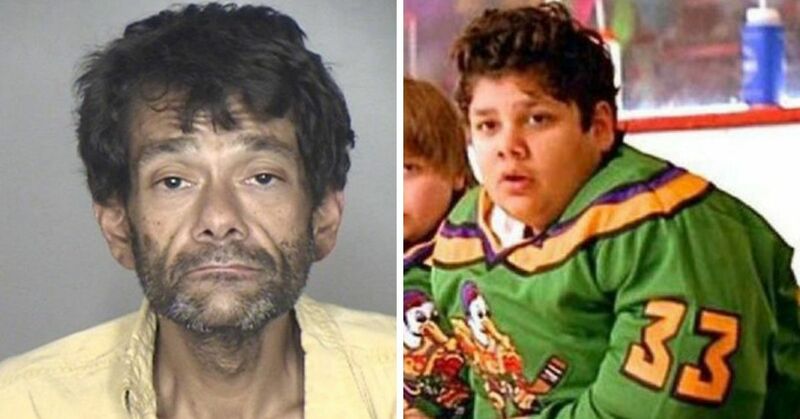 Do you remember watching his movies in the 80s?